I myself am a certified foodie. I'll go for treats, sweets and scrumptious goodness without batting an eyelash. Hot bod or a pint of ice cream? I'll go for the latter without fail. Diet is for the weak. I exercise so I can eat. Oh dear, goodbye sense of reason. Because of this, I decided to make a list of my favorite food spots in the Queen City of the South, Cebu, that surely made me eat-eat-eat, snap and share with the matching obligatory hashtags. So dear readers, fair warning ahead. 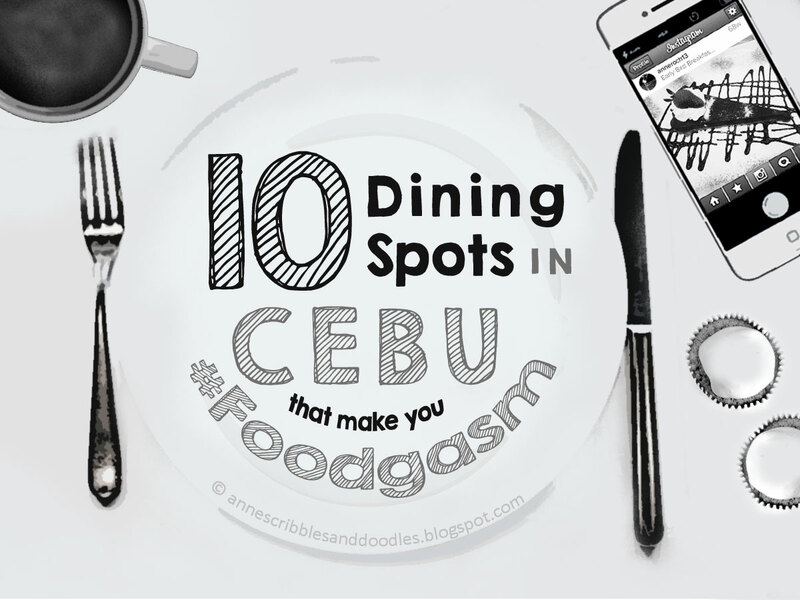 Read at your own risk because these dining spots in Cebu will definitely make you #Foodgasm. I kid not. I have known and loved Kuya J since my college days back when they were still operating on a much smaller property in Orchid Street. 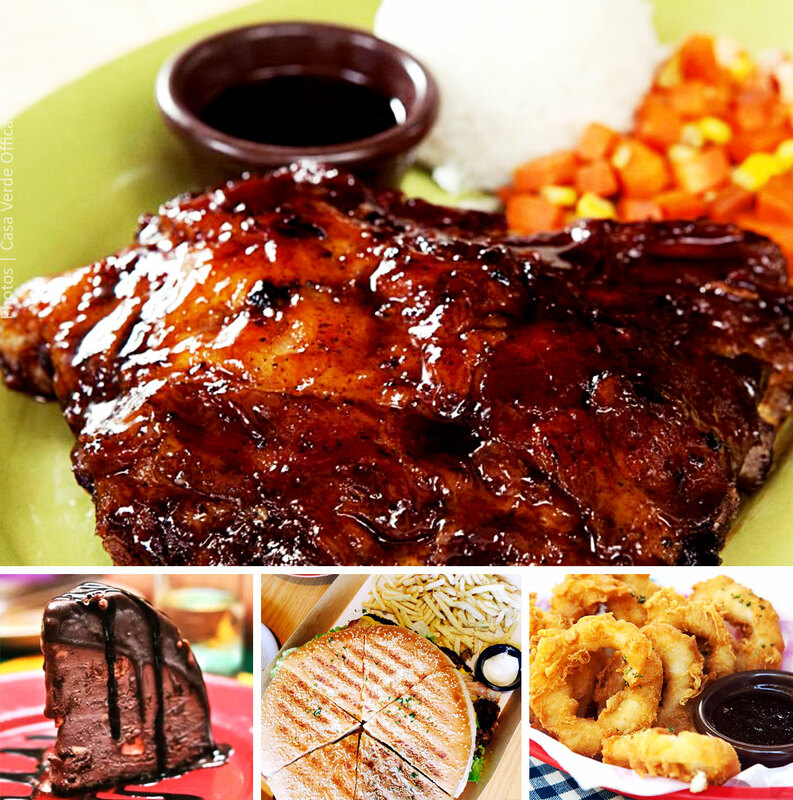 What makes Kuya J your adoring big brother is the fact that good food is accompanied with affordability. After expanding and branching out not only in the Visayas but also in Luzon, prices went up a bit but not much to actually be a nuisance. Plus, loads of scrumptious dishes were added to their menu which is great for variety. Nonetheless, a Kuya J experience is never complete without my personal favorites: the sizzling sisig and the grilled scallops! From all the places I've tried and visited, their sisig and scallops are the best. I haven't found anyone to top them yet and it's already been three years! 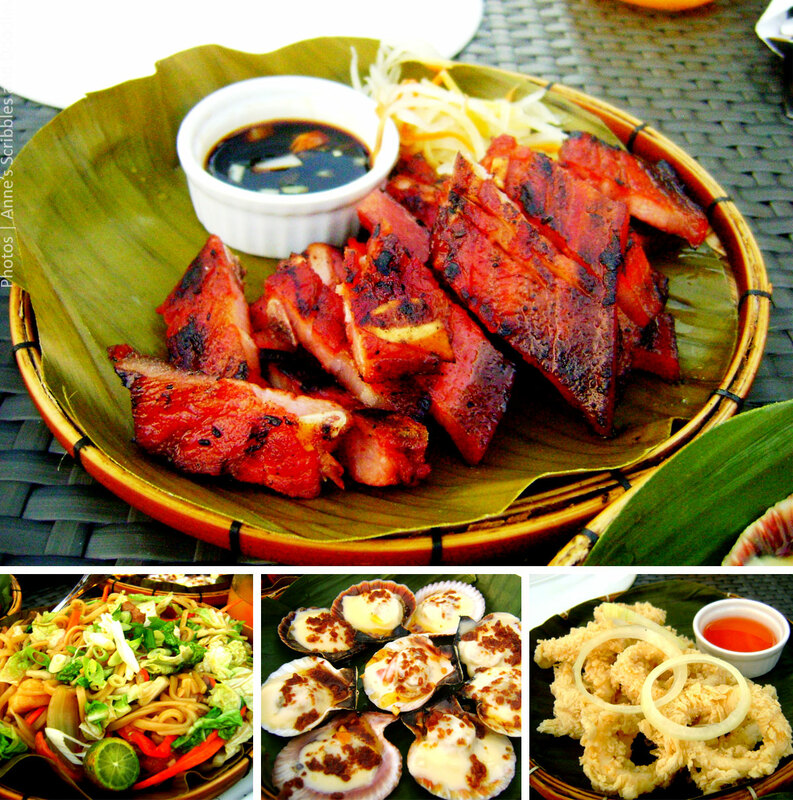 Casa Verde is a true-blue Cebuano classic. This homegrown restaurant is no doubt a favorite by locals and tourists alike. I cannot remember eating at Casa Verde without having to undergo the long queue, the lunch and dinner hours in particular. Regardless, I'm always willing to wait because their food is that delightful and not to mention reasonably priced. 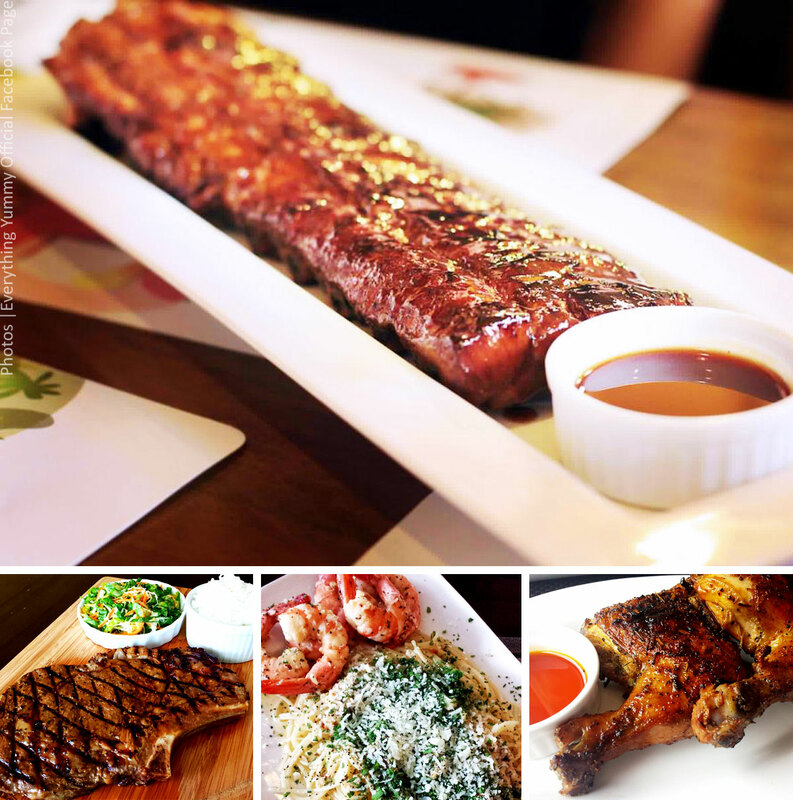 Their best seller, Brian's Ribs, is a must try with its sweet and tangy sauce. If you like gigantic portions then I highly suggest their 9 inch burger and fries called the Big Bang as well as the aptly named Milky Way, a milk shake as tall as can be. For sweet toothed people like me, go for the Death by Chocolate. It's literally to die for! Everything Yummy is a fairly new find but one that I was glad I've heard about after searching for new dining spots to try with my high school besties. 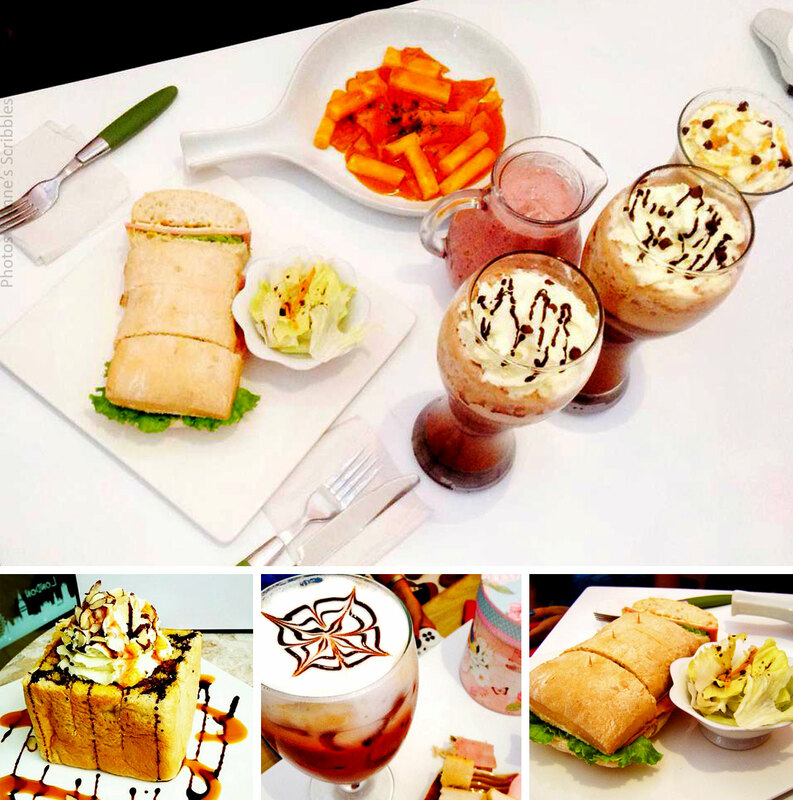 Their branch in Talamban is not that big and only sits a number of guests but their food is a spectacle. The Lemongrass Chicken Inasal is the bomb for me. It's juicy, comes in a fairly huge serving and the flavors sizzle down to the very core. You can also smell the lemon grass marinade they used while you slice through! Lami kaayo! I was introduced to 30 Kitchen + Bar thanks to a good friend who celebrated her birthday here. The dishes were not only delectable but also came in huge servings. If you don't have a monstrous appetite ala Goliath, one serving can actually be shared by two people. My favorite would have to be the spicy chicken wings and the quesadillas! Lantaw Native Restaurant if you ask me is one of the best places to head to if you want to dine in style with a view that's au natural. It actually has three branches as of this writing. Two of these front the sea but the mountain lover that I am, the one atop the highlands in Busay captures my heart the most with its unimpaired and beautiful panorama of Cebu. 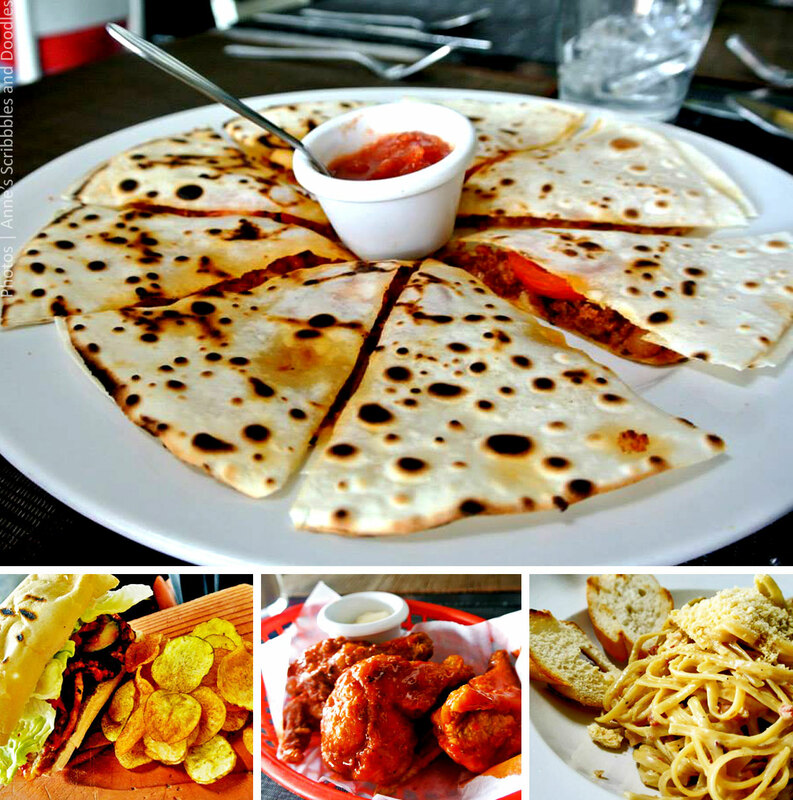 Food is good but serving is not as huge as the others in this list. Regardless, it's still enjoyable especially with the cool breeze and spectacular view. I highly suggest coming here around 4:30 pm so you can enjoy it in daylight, during sunset and at night under a blanket of stars. Larsian sa Fuente is the black sheep in this list. It's no fancy restaurant or cafe but missing it when you travel to Cebu would be a huge mistake! I'd like to call it a bazaar of barbecued delights. Stalls are lined one after the other and everything is grilled after you've personally chosen the meat or seafood menu that you'd like to munch on. You will also get to try the infamous "puso" aka hanging rice. 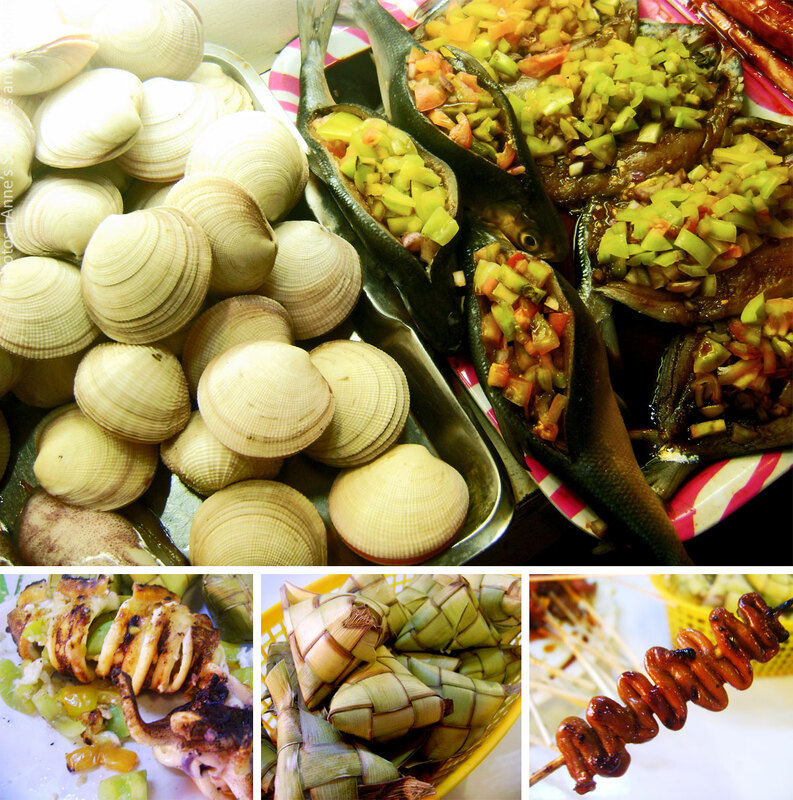 It's basically rice wrapped and boiled in woven coconut leaves that's triangular or heart shaped thus the name puso (♥). Fudge is a synonym for desserts. 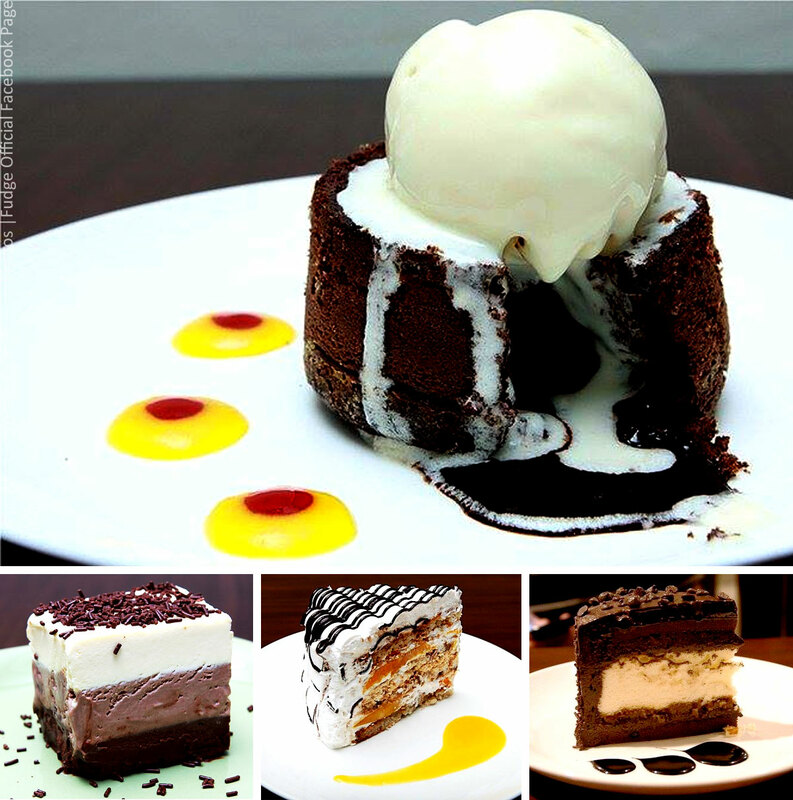 Anyone with a sweet tooth will think of it as heaven on land, a saccharine paradise of sorts. I've always managed to dine here repeatedly. Blame their lava cake. The chocolatey goodness that oozes out as you dig in is but a treat. The vanilla ice cream that comes with it perfectly balances out the flavors and makes the dish the perfect guilty pleasure. 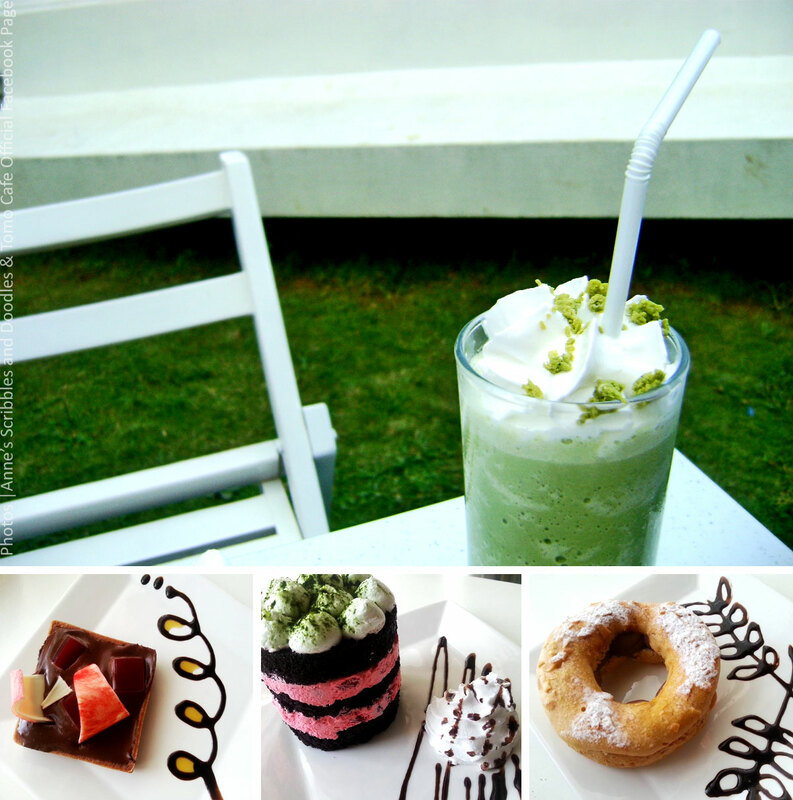 If you're looking for desserts in Cebu, this is the place to be! Butterbean Desserts and Cafe used to be a simple kiosk in Ayala Center Cebu but they've managed to open up a space that not only offers desserts but other dishes as well. What's interesting about this place is their DIY ice cream akin to that of Magnum Manila's Make Your Own Magnum as well as their Snowy desserts, shaved ice treats topped with fruits and other palatable treats. 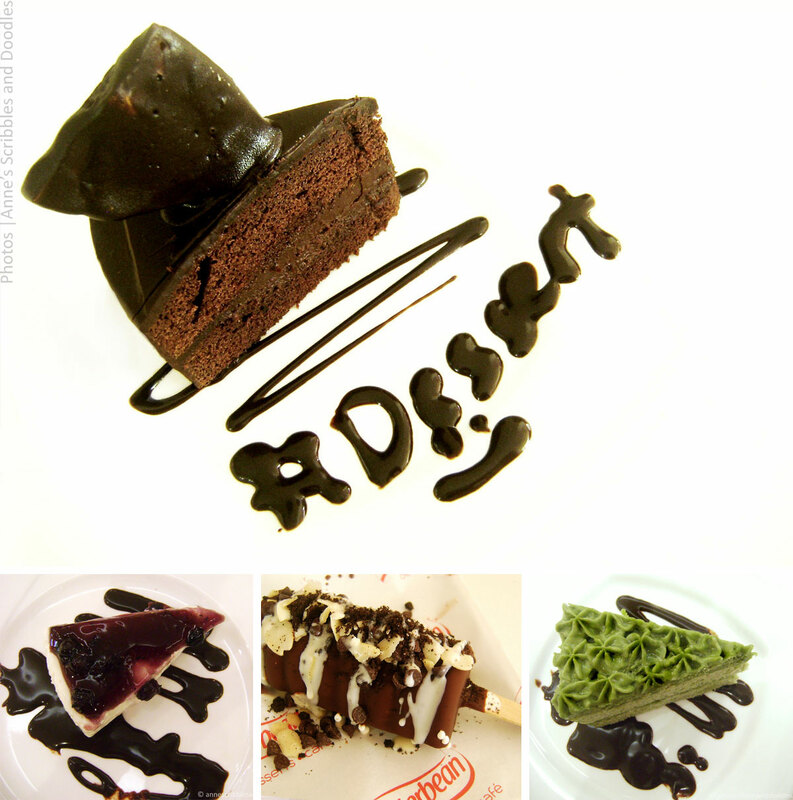 The cakes were likewise wonderful and fairly priced with the chocolate one earning a spot in my favorites list. Tomo Cafe is a themed maid and butler cafe that's a treat not only to the taste buds but to one's geeky alter ego as well. 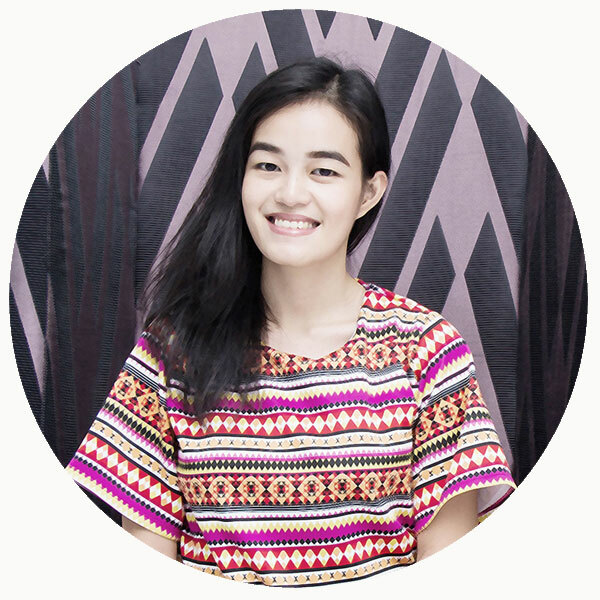 It has a Japanese context to it and features bits and bobs that any fan-girl, bookworm and anime lover would adore. 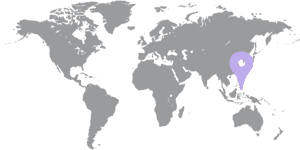 Upon entering you'd see poles with flags that bear the insignia of various fictional realms such as the Hogwarts house banners and a familiar flag from the anime series called One Piece. It is also situated in the Talamban area which is on the uphill part of Cebu and features a garden. Fresh air! Board games are also available to enjoy for free. What's interesting about this cafe is that servers are dressed in classic maid and butler costumes. Plus, everything on their menu is not only delicious but totally Instagram worthy! They serve their hot cup of coffee with foam art and their Omurice with cute sauce doodles. Kawaii, right? Cafe Tiala is one of the many Korean themed cafes that managed to pop up like mushrooms all over the metro. This one leans more on the girly side of things with its pink uniformed staff, princess theme, crystal chandeliers, fancy cutouts, huge teddy bears, lace and ribbon details, costumes and props. Just imagine how a princess room would look like but add in fancy onesies, a leg massager, television sets, Wii and a PS3 where you can play Tekken and all sorts of stuff! Food is likewise delicious and Instagram worthy with all its cutesy presentation. I recommend this if you want to be royals for a day. 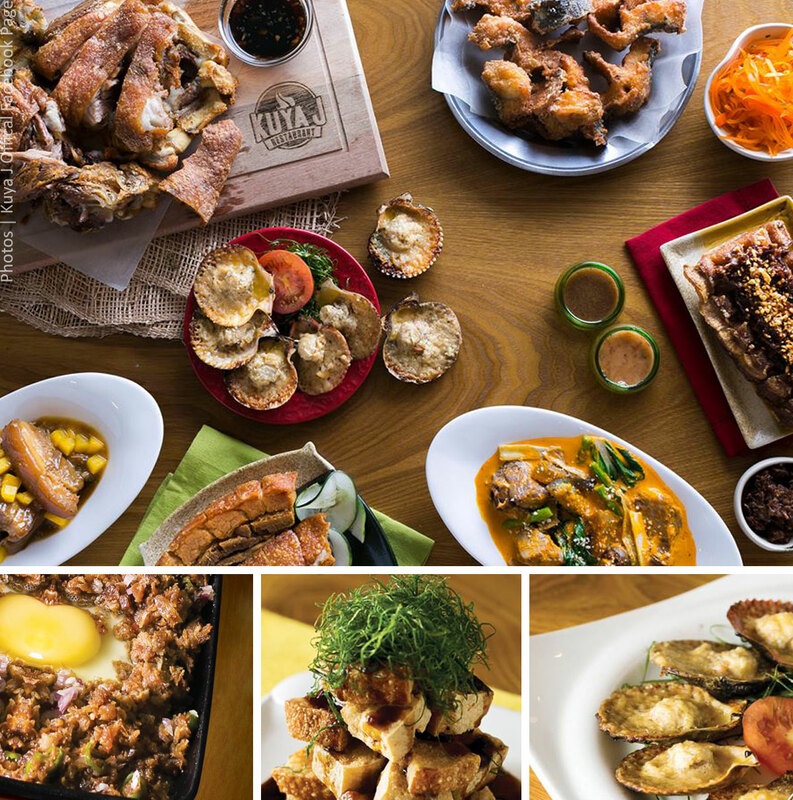 Have you been to any of these Cebu dining spots? 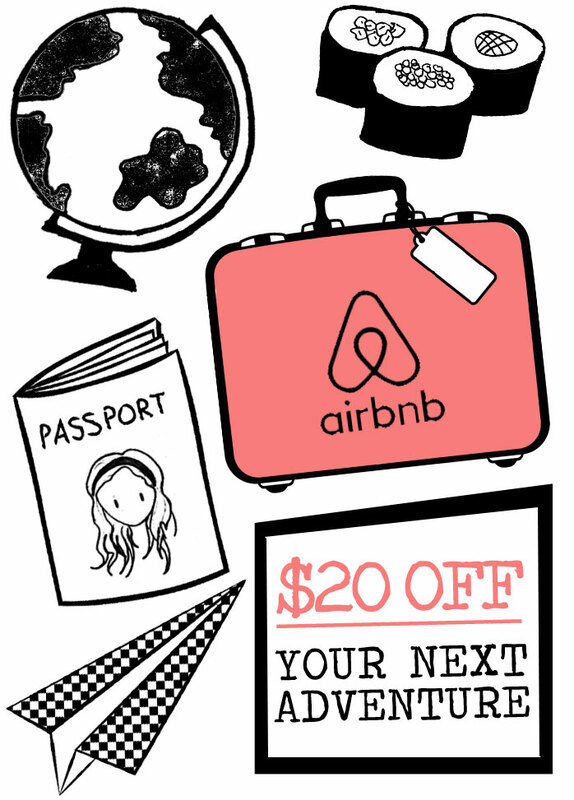 Do you have any other favorite restaurants and cafes in the metro? 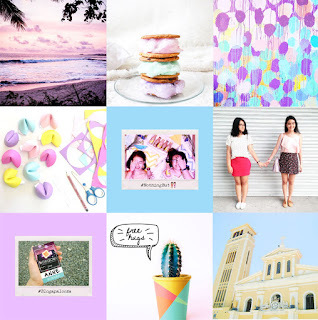 Spill your thoughts in the comments section below so we can all eat-eat-eat, snap and share with the matching obligatory hashtags! Life should never run out of #Foodgasm-ic adventures! We ought to make our food babies happy, agree?